With the festival little more than a month away, Getintothis’ Tom Konstantynowicz reports on the latest wave of acts joining Reverend and the Makers, Allusondrugs and Beans on Toast on the Liverpool Calling line up. The final batch of acts for this years Liverpool Calling have been revealed by organisers for the one day event on July 25. 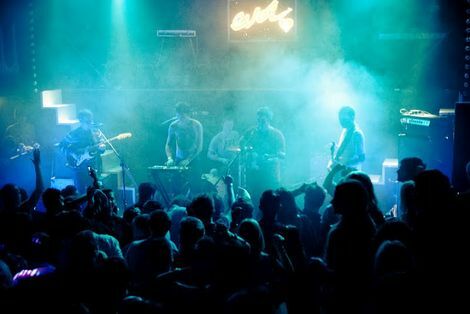 Spanning over five city centre stages at the Bombed Out Church, Maguire’s Pizza Bar, Studio 2, Next to Nowhere and The Magnet, the festival is in its third year with previous acts topping the bill including The Rifles and Twisted Wheel. 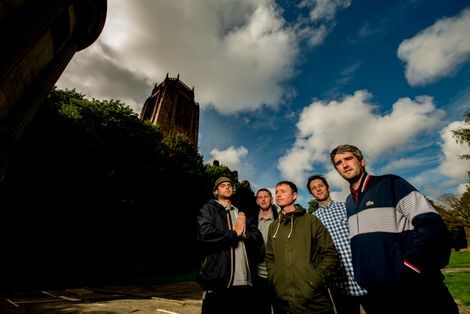 Headlining The Magnet are Liverpool’s Tea Street Band, who will prove a big draw following a triumphant set at Sound City in which they performed some well received new material. Also at The Magnet, Merseyside stalwarts The Coral will make an appearance with a DJ set, BBC Introducing championed Broken Men will showcase their muscular sound, as will hotly tipped shoegazers Scarlet. Keeping with the theme of showcasing the finest upcoming talent from around Liverpool, the rest of the Magnet bill is filled with; Organ Freeman, Antidotes, Go Fiasco, Detuned Radio and Last Line Out. Studio 2 also has some additions in the form of The Sneaky Nixons, The Levons and White Widows in what looks to be the most comprehensive Liverpool Calling line up so far.